Today on the show, we talk about longevity in the comic business: Or, what creator or creative teams have spent the longest time on a single run. From Begley to Bendis, Lee to Larsen, we run down the list of who has committed to their titles. We also talk about the unresolved stories and dangling plot-lines that bother us, and which we would like to see completed. 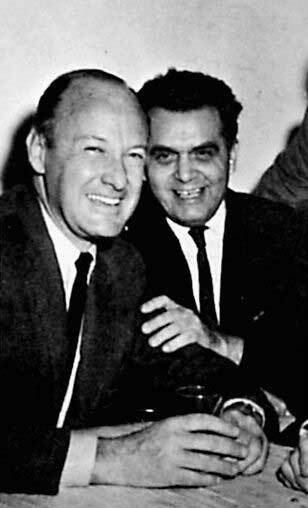 Some examples include Fell and Bedlam, both from Image; and Geoff Johns’ uncompleted “Zodiac” storyline from The Avengers. 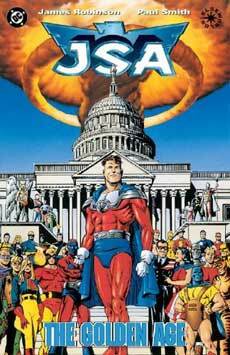 Today on Book Report, Cole reviews DCs JSA: The Golden Age by James Robinson and Paul Smith. 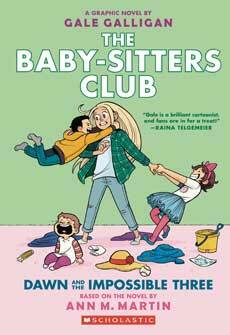 Nicole reviews Scholastic’s The Babysitter’s Club, Vol 5: Dawn and the Impossible Three by Gale Galligan, based on the novel by Ann M. Martin. 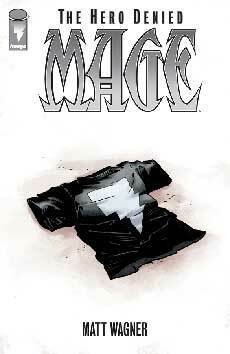 And finally, Chris reviews Image’s Mage: The Hero Denied #0 by Matt Wagner. Tagged ann m. martin, bedlam, brian michael bendis, fell, gale galligan, geoff johns, jack kirby, james robinson, jsa the golden age, longevity, mage the hero denied, matt wagner, paul smith, stan lee, the avengers, the babysitters club dawn and the impossible three, unresolved, zodiac. Bookmark the permalink.